Another View: Side effect? 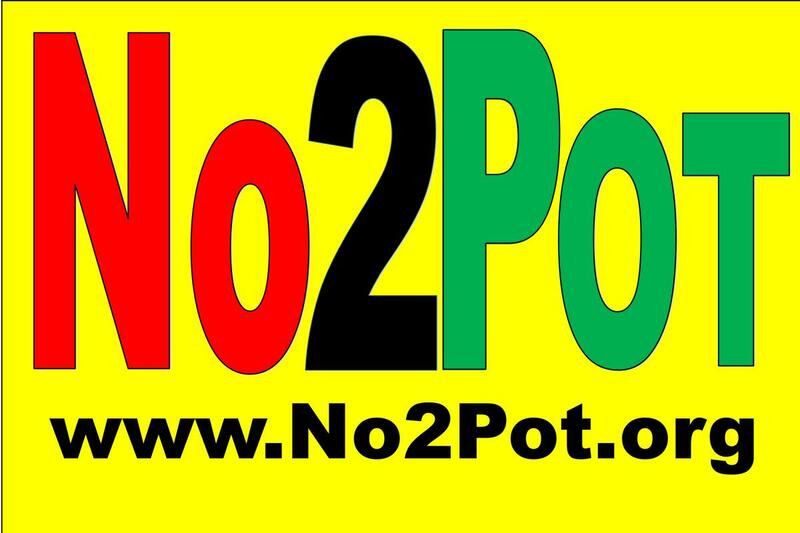 Legalized pot corelating with more traffic deaths | If you think legalizing marijuana won't affect you... Think Again.